The Nigerian Bar Association (NBA) has called on the Executive to follow due process in the alleged removal of suspended Chief Justice of Nigeria, Justice Walter Onnoghen. Secretary-General of NBA, Mr Jonathan Taidi, made the call on Tuesday during his appearance on Channels Television’s breakfast programme, Sunrise Daily. He called for the reinstatement of Justice Onnoghen, stressing that the Constitution had already provided for the procedures to be followed in the removal of a CJN from office. On Friday last week, President Muhammadu Buhari suspended Justice Onnoghen and appointed Justice Tanko Mohammed as acting CJN. He had attributed his action to an order of the Code of Conduct Tribunal (CCT) over allegations that Justice Onnoghen failed to declare his assets. 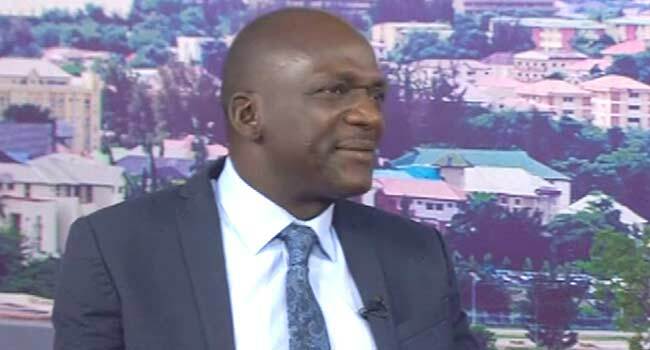 Taidi, however, faulted the process that led to the suspension of Justice Onnoghen and insisted that due process must be followed. He said, “The order did not say ‘Mr President, suspend the CJN; the order says ‘the CJN, you are advised to step aside’. Meanwhile, the President’s action has continued to generate mixed reactions from individuals and groups within and outside the country. The Senate had said it would reconvene but filed a case at the Supreme Court, seeking an interpretation on whether President Buhari acted within the provision of the Constitution in Justice Onnoghen’s suspension. “The whole thing about the due process is to ask for an interpretation from the court. In this case, the Senate has gone to the Supreme Court to say ‘tell us whether what the Executive arm of the government has done is right or wrong,” he explained. Taidi added, “The judiciary today is headed by Justice Tanko but in the eyes of the law, Justice Onnoghen is still the Chief Justice of Nigeria. It’s very sad that we are having to go through this, but I know the judiciary will come out of it stronger.